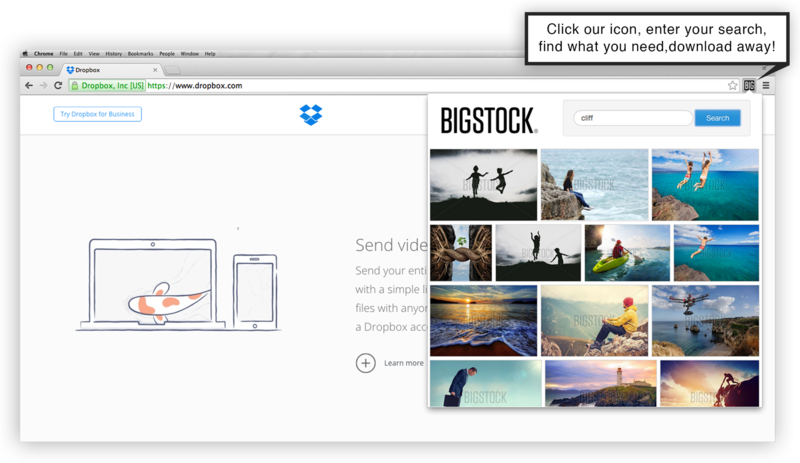 Instantly access 25 million royalty-free photos and vectors with Bigstock’s Chrome extension. Bigstock leads the way in affordable, high-quality stock imagery, available for almost any purpose. We offer over million royalty-free photos, vectors, and illustrations from talented photographers and artists around the globe. Our monthly and annual subscriptions are great ways to save if you have high-volume image needs. Individual images are also available to license with our convenient credit packs. Bigstock is a subsidiary of Shutterstock.